Lag, crashes, low frame rate, these terms are pretty common in games nowadays, especially when it is an online title. It is a sad truth that we would have to deal with. 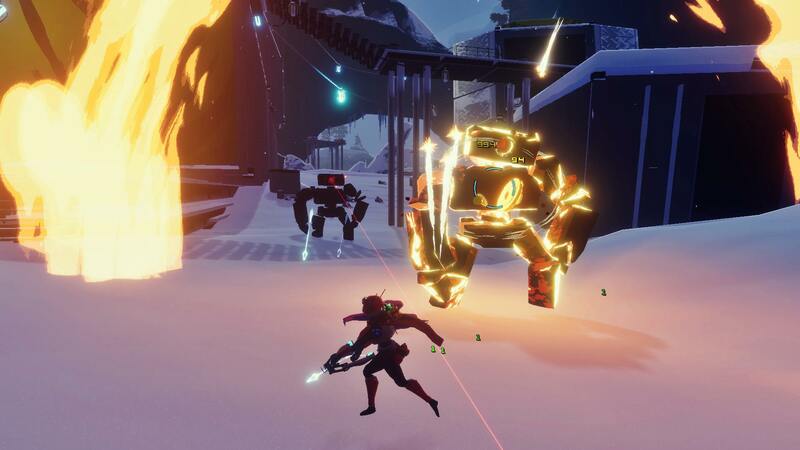 Unfortunately Risk Of Rain 2 has also fallen prey to these performance issues. But that doesn’t mean these bugs and issues cannot be fixed. 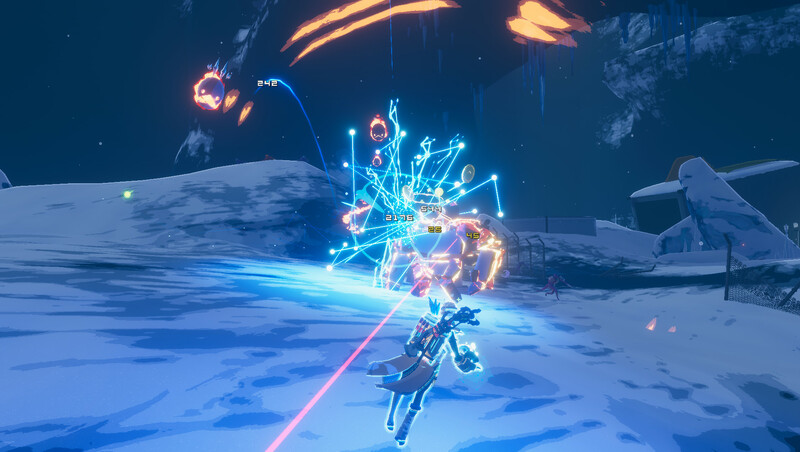 As more and more players are joining Risk Of Rain 2, more and more problems are slowly popping up. 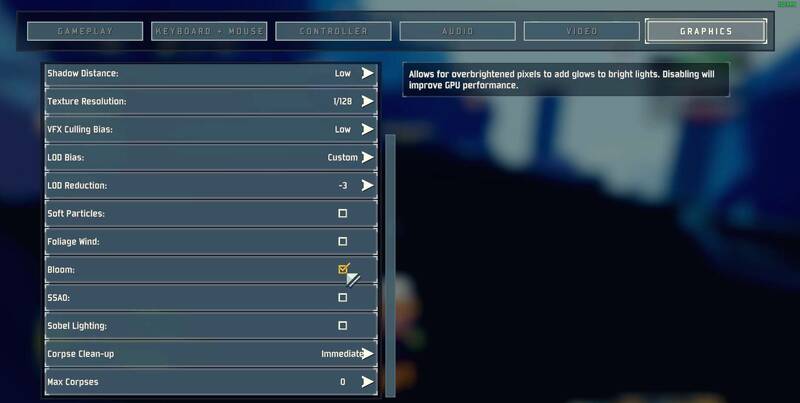 Players are witnessing lag, fps drops, crashes at different instances. Then there are bugs like freezing when players are trying to pick up an item in-game and various bugs related to mouse controls. All these problems are adding up to the overall experience of the players and it is only going to leave a bad taste on their mouths at the end of the day. There is a bug in Risk Of Rain 2 where the players are reporting that the game is freezing for them whenever they are trying to pick up an item. Moving the game from HDD to a SSD has solved the issue for a lot of players. So if you have a SSD, we would recommend you to re-install Risk Of Rain 2 on your SSD. Close any kind of overclocking utility or application that is running on your PC. 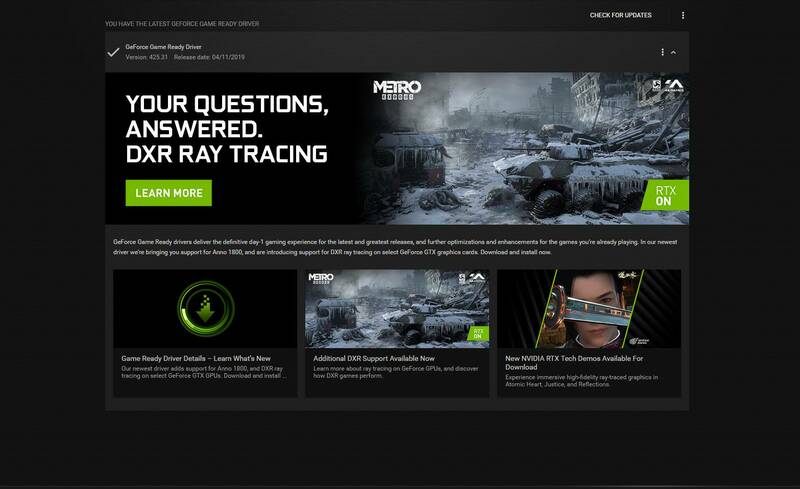 Overclocking applications like the MSI Afterburner and Zotac Firestorm, are causing crashes for a lot of games. Risk of Rain 2 is one of them. We tried playing Risk Of Rain 2 with our GPU overclocked just a little bit but the game ended up crashing every 20-25 minutes. 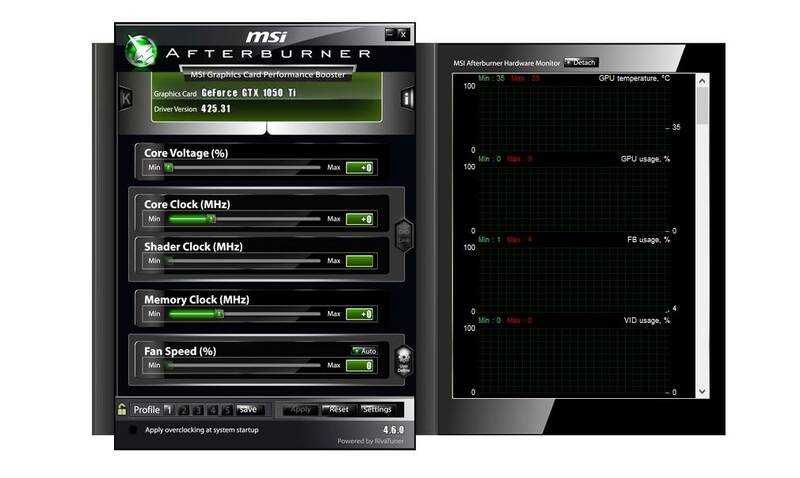 After we closed MSI Afterburner and reset the core clock and memory clock back to default, everything went back to normal and the game ran without any crashes. So it is better to stay on the safe side and run your graphics card and CPU at their default clock speeds as they are more stable. You can fix any sort of mouse issue or bug that you are having by following our Risk Of Rain 2 – bug fix guide.